E5 Group LLC assists with the design and implementation of any of your company’s infrastructure needs. 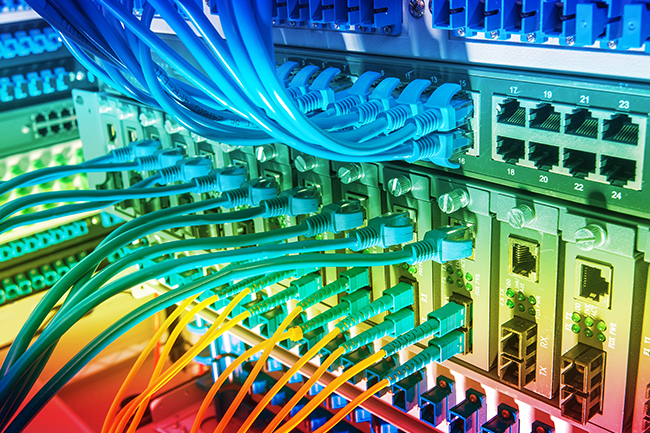 We understand the importance of properly designed and implemented network infrastructure for a business, including networking and voice and data cabling, whether from LAN design to full campus connectivity to WAN considerations. For questions or more information, email or call us at 515-965-4577.